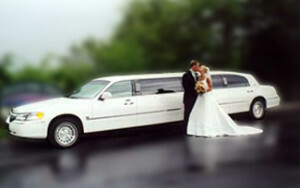 Rome Limousine Car Service offers elite services for its customers. 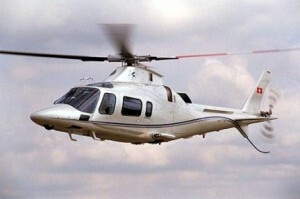 A truly unique experience aboard a yacht, a flight in the city thanks to a fabulous helitaxi, the desire to surprise inside a wonderful limousine, maybe for your wedding day! 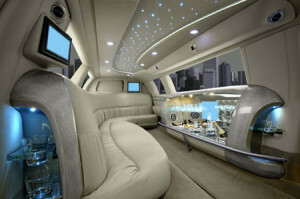 You will spend unforgettable moments on board the famous Limousine. You can celebrate unforgettable moments of your life such as graduation parties, birthdays, anniversaries, stag / hen parties choosing to climb aboard Crysler, Linkon, Hummer. Our vehicles can carry up to 8 people plus the driver. For any further information please do not hesitate to contact us. 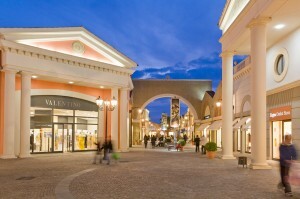 A few minutes from Rome, away from the stress of the city, in total relaxation you can go shopping stroll through the streets of the outdoor outlet centers. You will be amazed of over 300 fabulous boutique directly managed by the most famous brands of clothing, sports, home and accessories. Our Outlet fact there are big names such as: Bruno Magli, Calvin Klein, Diesel, Dolce & Gabbana, Scions Pisano, Ermenegildo Zegna, Etro, Guess, Levi’s, Mandarina Duck, Nike, La Perla, O’Neill, Pal Zileri, Reebok, Roberto Cavalli , Salvatore Ferragamo, Samsonite. 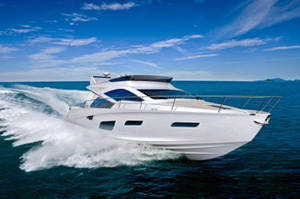 A few kilometers from Rome, we provide our customers, the nearby “Porto di Roma” (Ostia) and the port of Fiumicino, comfortable boats equipped with all modern comforts to spend a relaxing unforgettable days. We organize excursions to the beautiful islands of Ponza and Ventotene island of Giglio, allowing you to live a dream experience away from the city stress. For any further information please do not hesitate to contact us. With our service you can reach any destination Elitaxi of the country in the time strictly necessary without unnecessary traffic queues. To make it even more magical and memorable the most beautiful day of your life, treat yourself to the fairy tale to be accompanied with luxury cars and valuable in places that remain among your fondest memories.